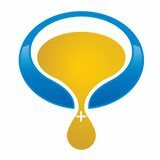 This review of CBDPure will provide you with a comprehensive view of CBDPure CBD oil products, also called hemp oil. 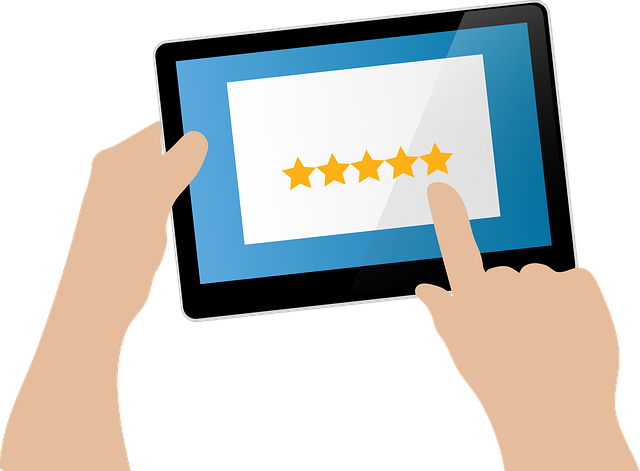 You will also see customer reviews below to give you a third party perspective. The CBDPure products are made from certified organic hemp grown in Colorado. It is safe to consume because it has only trace amounts of THC below the FDA guidelines of .3%. This means it does not have the psychoactive component that makes you high like marijuana does. 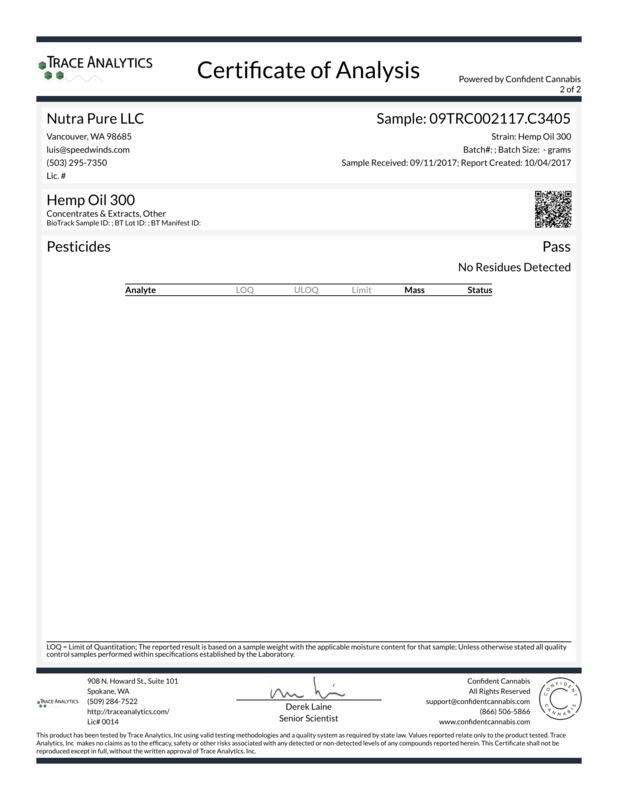 CBD Pure products are produced with rigorous 3rd party testing completed for every batch. CBD Pure is known for it's high quality CBD products including 3 CBD oils which contain 3 levels of active CBD potency - 100mg, 300mg and 600mg. Each comes in a 2oz. bottle and contains the same effective formula. The soft gels are the highest potency product with 750mg of active CBD content. See detailed product and ordering information below. 100% organic with hemp grown in Colorado, USA assuring you the purest source available. 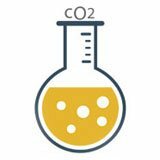 Quality CO2 extraction process using no harsh solvents that others employ. Full Spectrum - CBD Pure CBD oil products are all full spectrum which means we use many parts of the hemp plant in its natural state rather than stripping out and isolating CBD only. As such, our formulas contain many beneficial cannabinoids in addition to CBD. 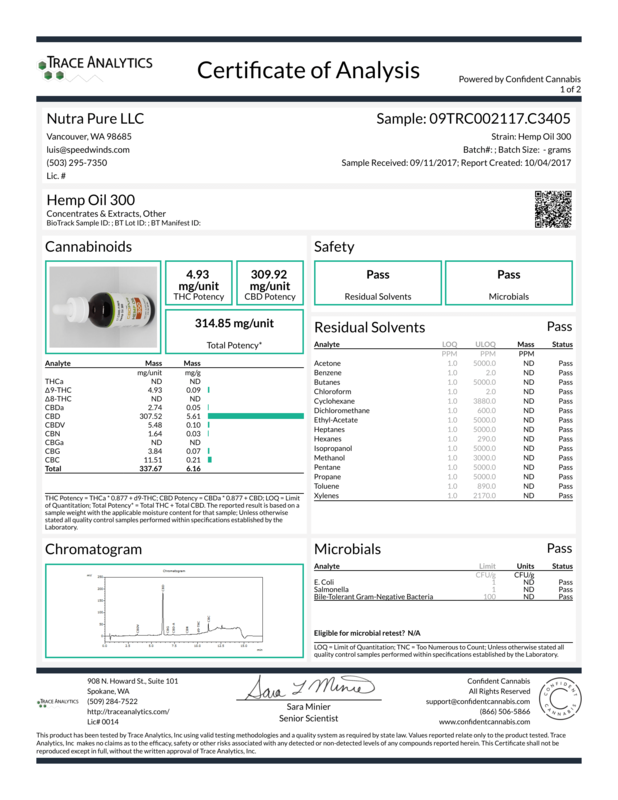 You can see the cannabinoid profile and potency below with actual 3rd party lab test results. You will see from these lab results below, there is the presence of additional cannabinoids including CBC, CBG and CBN which are all beneficial and work together with CBD to enhance effectiveness. This is why this type of hemp oil is called full spectrum. Full spectrum CBD Oil has been shown in studies to be more powerful and effective compared to CBD isolate alone by creating an entourage effect in which multiple cannabinoids and plant nutrients work synergystically. Safe and Effective - our products are trusted and recommended by leading health professionals for their purity, quality and proven results. If you are not experiencing the benefits you want, or simply are not happy with your results, send your order back within 90 days of purchase and we will refund your purchase price. CBDPure Softgels 750 were created for people wanting a large dose of CBD in with the convenience of a softgel. 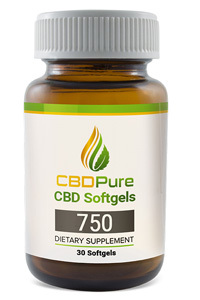 Each serving of CBDPure Softgels 750 provides 25 mg of cannabidiol in an easy to swallow softgel. There is 30 count per bottle with a total of 750 mg active CBD content. 750 softgels are made with our organic and pure hemp oil with no artificial ingredients or fillers added. Rest assured, they come with our 90 day Money Back Guarantee. To ORDER click here and scroll to bottom of page. CBD Pure 600 is our pure hemp CBD oil that provides 600 mg of active CBD per 2 oz bottle. This equals a 20mg daily serving of cannabidiol CBD. The 600 is made with our organic and pure hemp oil with no artificial ingredients or fillers added. The flavor is natural hemp and, as always, it comes with our 90 day Money Back Guarantee. 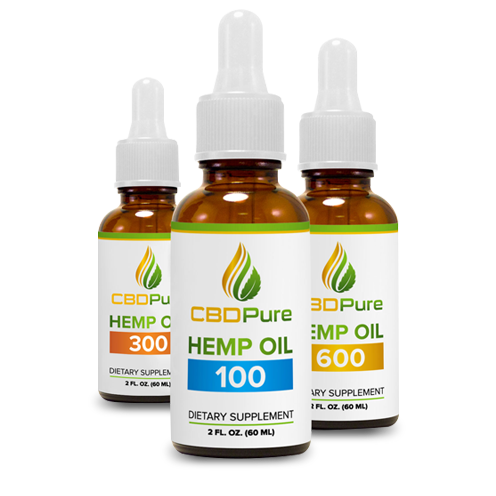 CBD Pure 300 is our pure hemp CBD oil that provides 300 mg of active CBD per 2 oz bottle. This equals a 10 mg daily serving of cannabidiol CBD. The 300 is made with our organic and pure hemp oil with no artificial ingredients or fillers added. CBD Pure 100 is our pure hemp CBD oil that provides 100 mg of active CBD per 2 oz bottle. This equals a 3.3 mg daily serving of cannabidiol CBD. The 100 is made with our organic and pure hemp oil with no artificial ingredients or fillers added. These statements have not been evaluated by the Food and Drug Administration. These products are not intended to diagnose, treat, cure or prevent any disease. NewVista Hemp assumes no responsibility for the improper use of and self-diagnosis and/or treatment using these products. Our products should not be confused with prescription medicine and they should not be used as a substitute for medically supervised therapy. If you suspect you suffer from clinical deficiencies, consult a licensed, qualified medical doctor. You must be at least 18 years old to visit our website and make product purchases. We do not make any health claims about our products at NewVista Hemp. 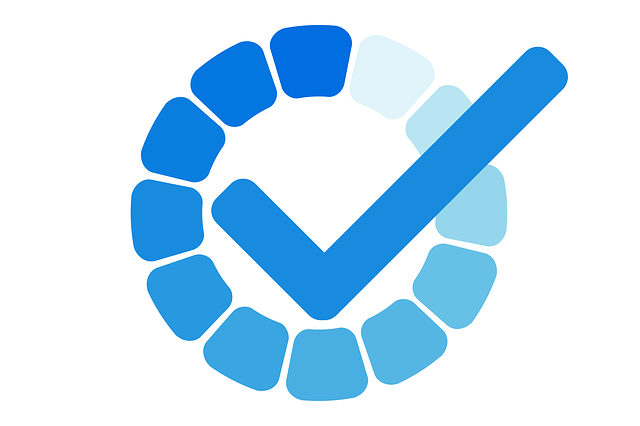 Before taking our products, it’s wise to check with your physician or medical doctor. It is especially important for people who are: pregnant, chronically ill, elderly, under 18, taking prescription or over the counter medicines. None of the information on our website is intended to be an enticement to purchase and may not be construed as medical advice or instruction. The use of any of our products for any reason, other than to increase general health & wellness, is neither, implied nor advocated by NewVista Hemp. © 2018 NewVista Marketing Consulting, Inc. All Rights Reserved. 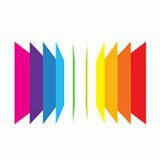 Any information that you share is kept strictly confidential and not shared with any other party.